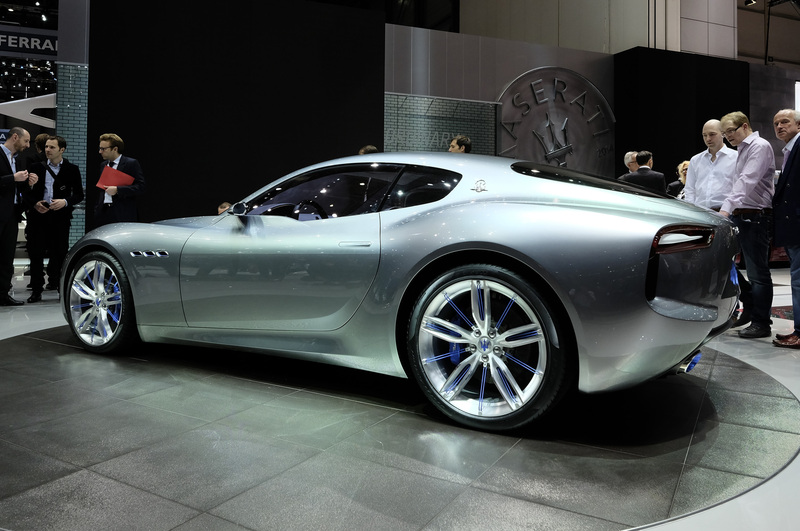 Author richard herriottPosted on 20 Nov 2018 19 Nov 2018 Categories Current Affairs, Marques, MaseratiTags 2013 Maserati Quattroporte review, 2014 Maserati Alfieri Concept, 2015 Maserati Levante, Maserati Ghibli25 Comments on How Can Twofold Seem Like A Thousand? 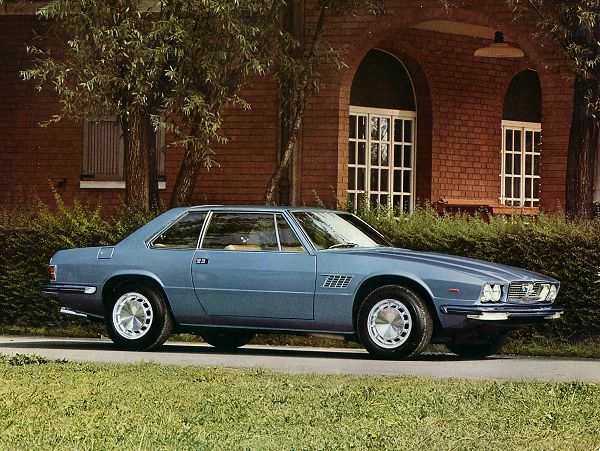 Maserati’s natural history came to an abrupt halt in 1975. Survival meant change – not just a new model, but an entirely fresh approach.